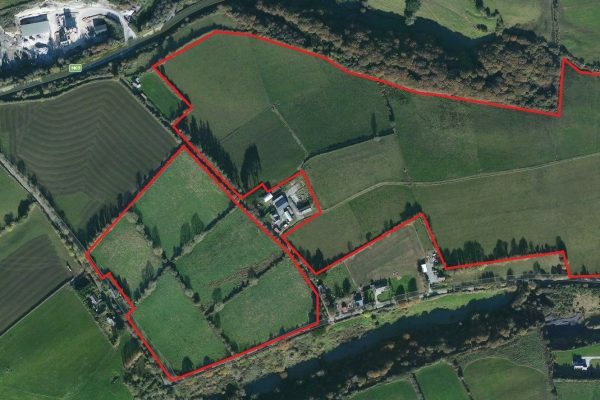 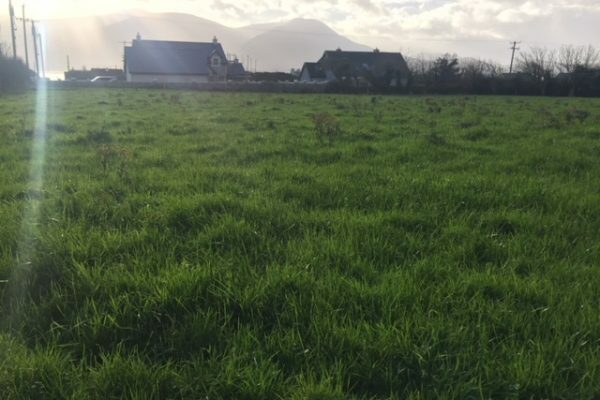 This Residential Farm located at Ballymakegogue, Fenit has a convenient situation west of Tralee Town, close to Fenit and Ardfert Villages and is located just off the main Tralee – Fenit Road (R558). 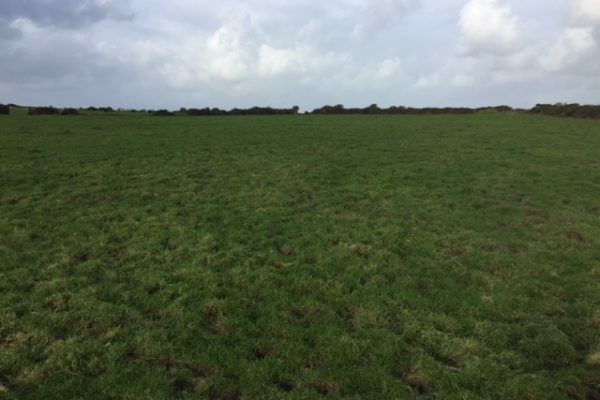 The land is currently all in grass and is used for grazing livestock however it can be used for a wide variety of agricultural enterprises. 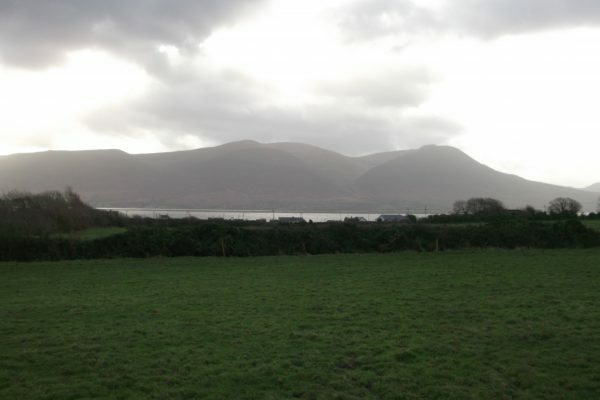 The quality of the land is exceptional and is free drawing limestone land. 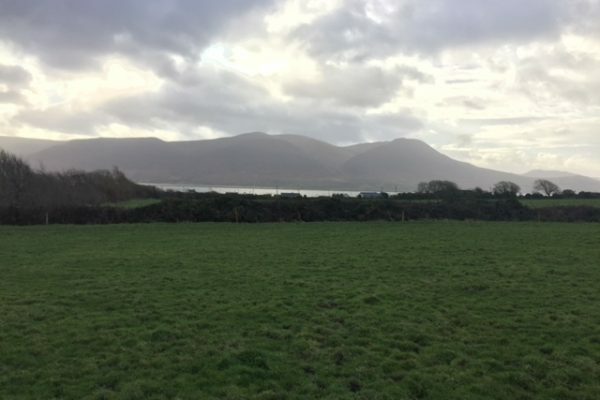 A two storey dwelling and yard that benefit from magnificent views of Tralee Bay and the Slieve Mish mountain range is also included in the Sale. 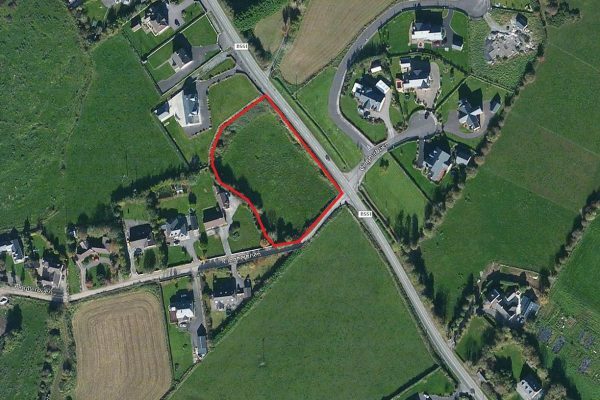 There are a number of disused outhouses adjacent to the dwelling that may offer development potential. 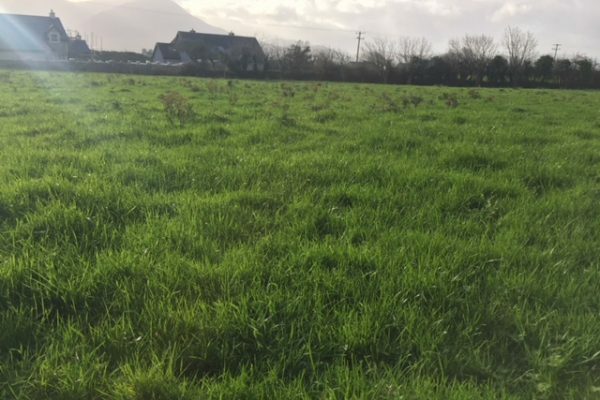 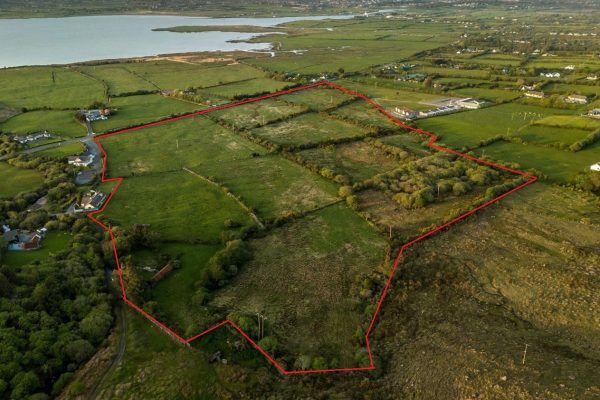 Furthermore, a small plot measuring c.0.29 acres of ground facing directly onto the main Tralee –Fenit road (R558) is also being offered. 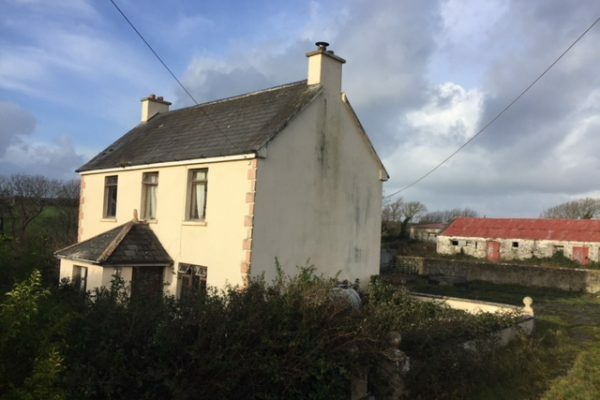 This can be sold separately or included in the overall Sale.